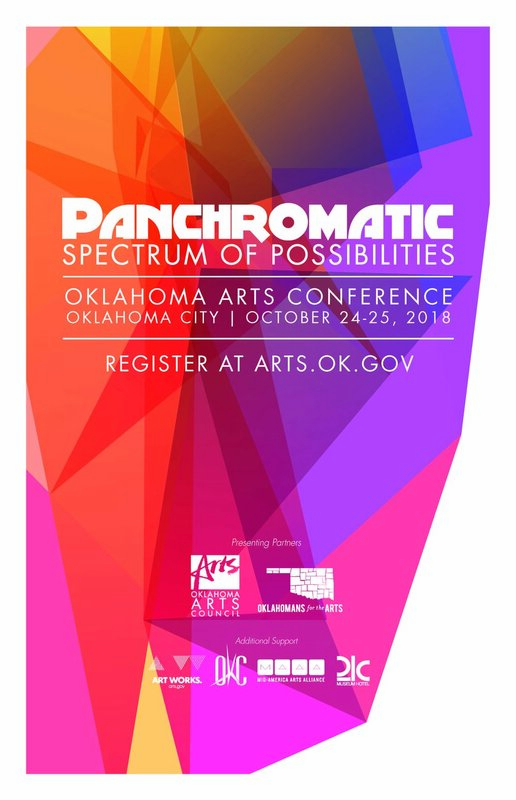 Gather with community leaders, artists and arts professionals from across the state for the Oklahoma Arts Conference on October 24 and 25 in Oklahoma City. See the variety of presenters, sessions and arts experiences at arts.ok.gov. Early Bird Registration continues through September 28, costing only $109. Register through the Oklahoma Arts Council’s website.